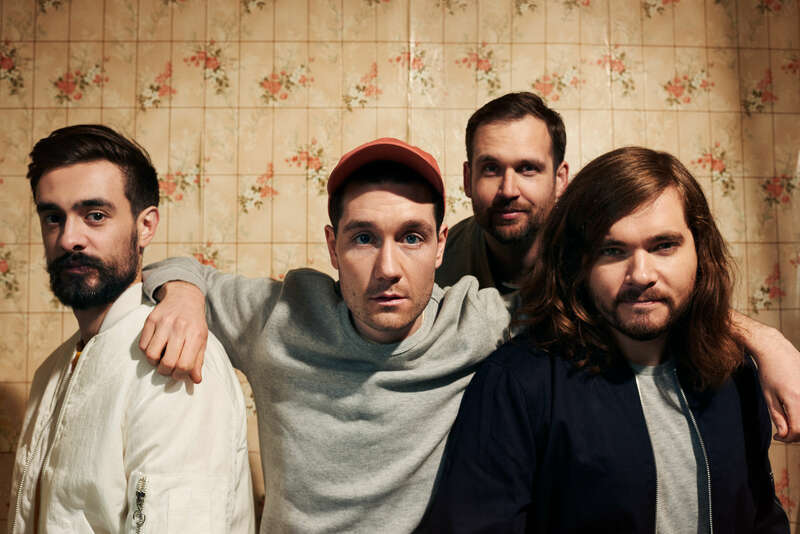 British poppers Bastille have confirmed their return to Australia in early September for shows in Sydney and Melbourne. The timing of the band’s announcement couldn’t have been better, with their latest single ‘Quarter Past Midnight’ dropping recently and a third album of material in the works. No doubt they’ll treat audiences to some of that new material at the shows, which will hit the Forum Theatre in Melbourne on September 01 and the Luna Park Big Top in Sydney the following day. And they’ll be supported at both shows by our own Nicole Millar, who’s set to release her debut album ‘Excuse Me’ next Friday. Frontier members get exclusive access to a pre-sale from 2pm AEST on Tuesday before general ticket sales go live from 10am local time on Thursday May 31. The boys also dropped their new music video this morning. Check it below.